The Seattle City Council voted, Tuesday, 7-2 to repeal Seattle's controversial head tax, also known as the "Amazon tax.". 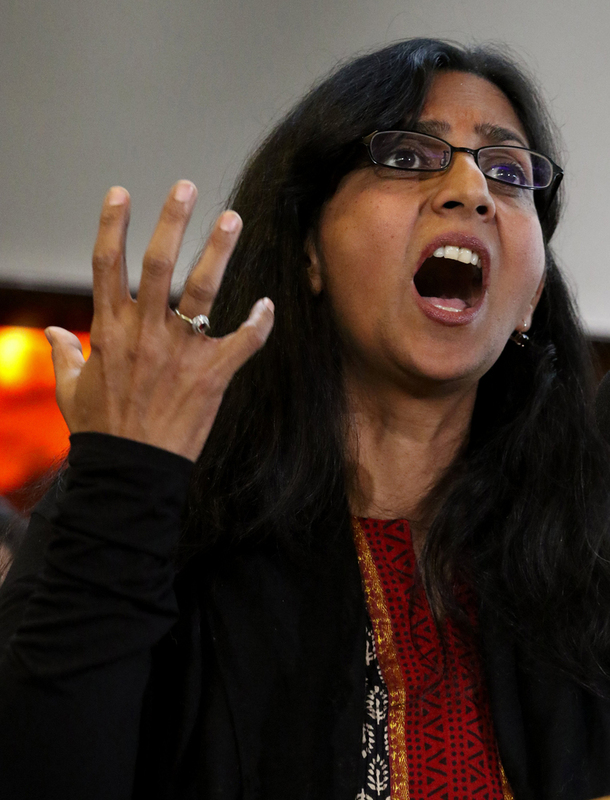 Socialist councilmember Kshama Sawant voted to keep the head tax in place, and she is not happy about the outcome. It's clear from the video below that she knows her wacky anti-business positions suffered a knockdown punch and that she will have to desperately regroup or she will quickly become a nothing politician. It is about time that the pro-growth, anti-poverty policies of India made it to the US. Let us hope that one day, America will enjoy the same economic opportunities as Sawant's native country.